If you don’t already know, East coast’s biggest, feline friendliest cat convention is being held Catsbury Park in Asbury, NJ this April 2019. A jaw-dropping line up of entertainment and educational seminars is scheduled for feline lovers to devour in two full days of cat ecstasy. This year at Catsbury Park, there will be comedians, speakers, workshops, shopping and much more. The dates are April 13th and 14th with doors opening promptly at 10:00 AM on Caturday and 11:00 AM on Sunday. You can purchase your tickets right online so you will have everything you need when you arrive. Don’t forget to bring your plastic; this show is filled with feline favorites, unique cat toys and kitty themed products you will undoubtedly have to have! Here is everything you need to know in advance to motive you to get your tickets now and arrange to arrive with a few feline friends. In 2018 the convention was such a great success, Catsbury Park raised $40,000 to support its local rescue organization and cat café. This year is sure to smash this target with additions that are going to make you purr! 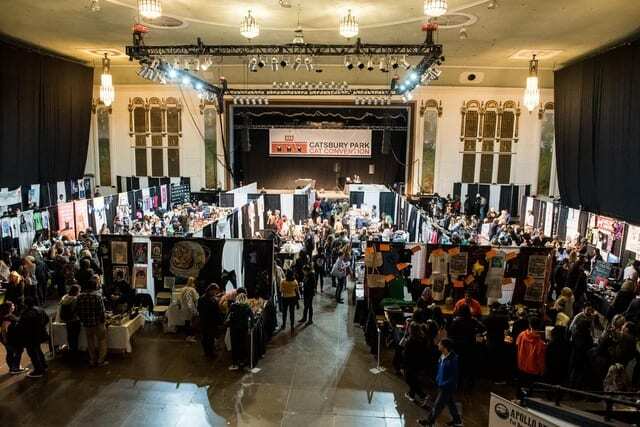 This year, you will be able to get cat tattoos, visit kitties at the cat café, attend feline awareness workshops, shop your face off and enjoy your meals at the vegetarian restaurants that will be serving up delicious grub. 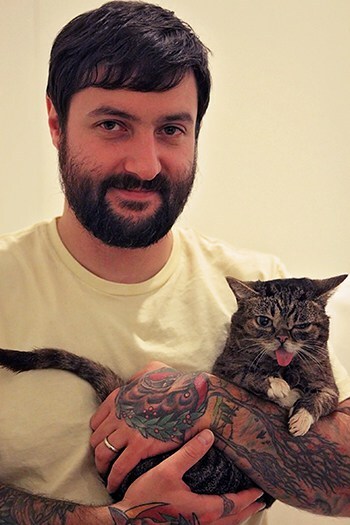 Cat Influencers like Lil’ Bub, The Kitten Lady, and The Trap King will all be there to meet and greet you in person. If you are traveling from out of town, overnight accommodations can be made at the Asbury Hotel. 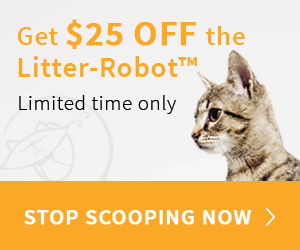 They are offering a discount to attendees for the Catsbury Cat Convention so be sure to let them know why you are in town. Vendors this year include Kritter Kommunity cat enclosures, Catlantic Studio, Meowingtons, Karma Cat and Zen Dog plus many more.